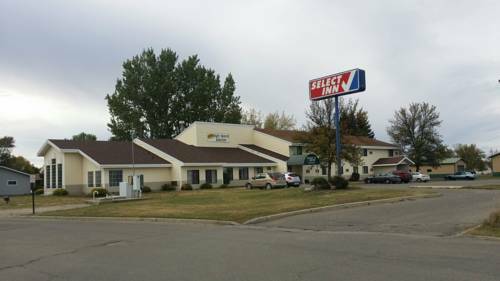 Aire Bowling Lanes is close to Rodeway Inn Fergus Falls. 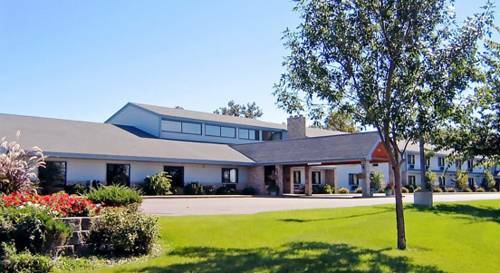 Near Rodeway Inn Fergus Falls you stumble on a golf course called Pebble Lake Golf Course. 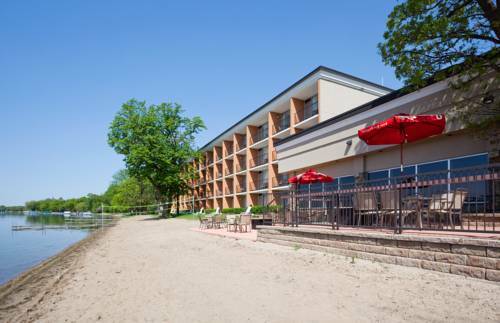 There's some flowing water nearby, Pelican River is a stream you can check out during your stay. 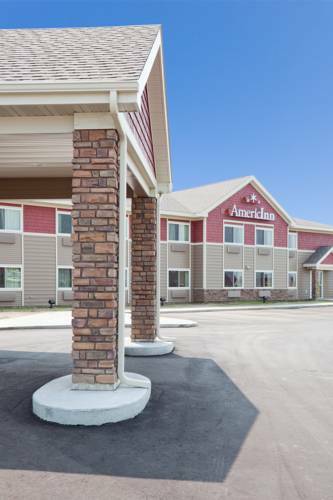 This is a popular location for people from Fergus Falls. 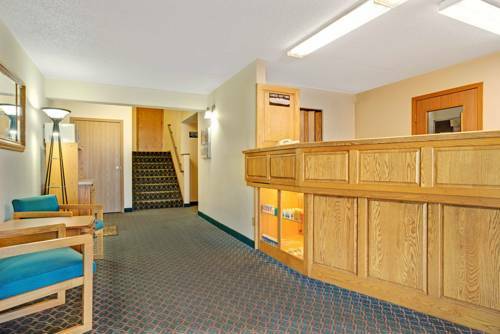 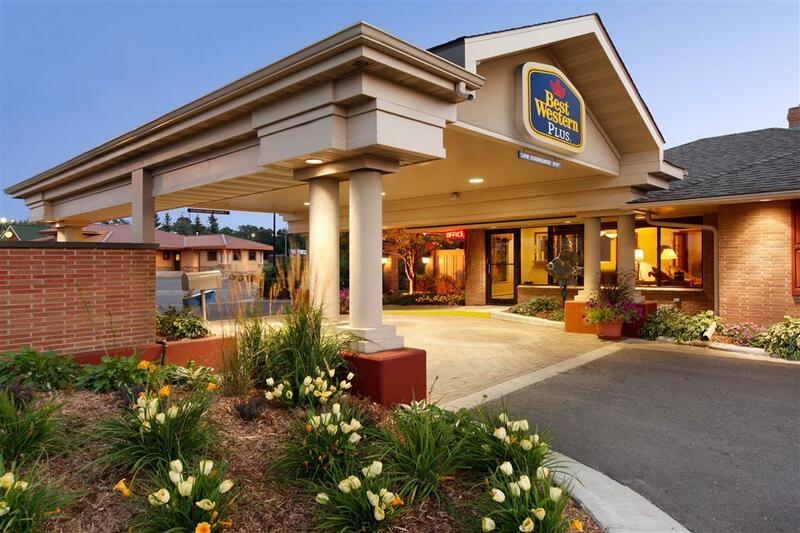 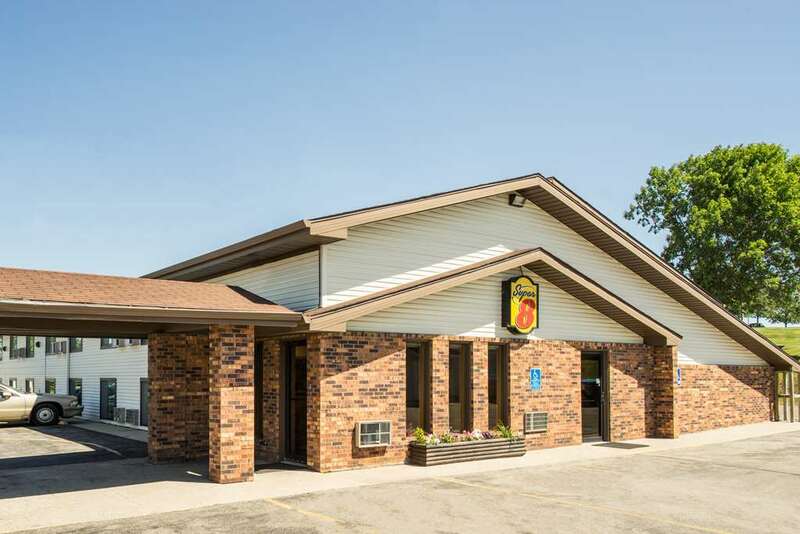 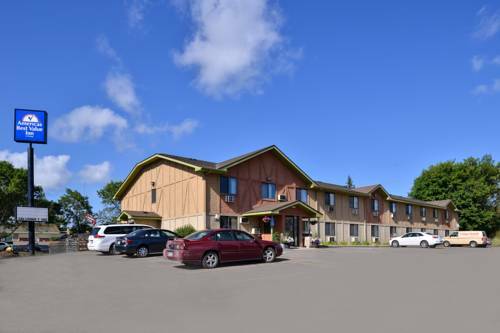 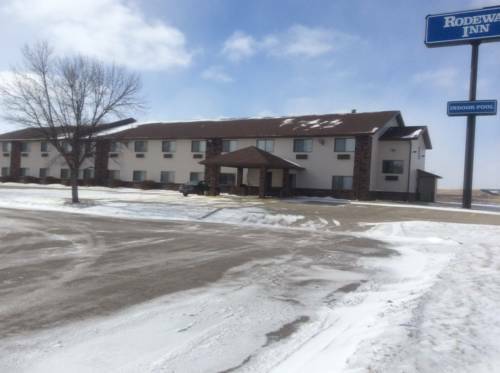 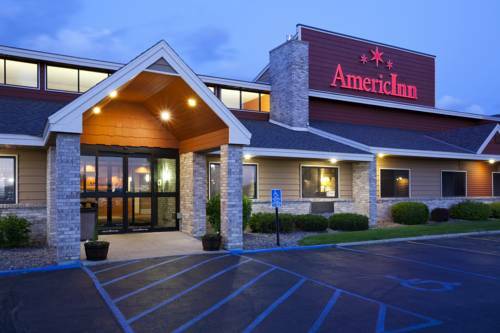 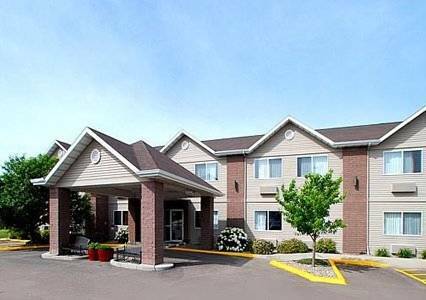 These are some other hotels near Rodeway Inn Fergus Falls, Fergus Falls. 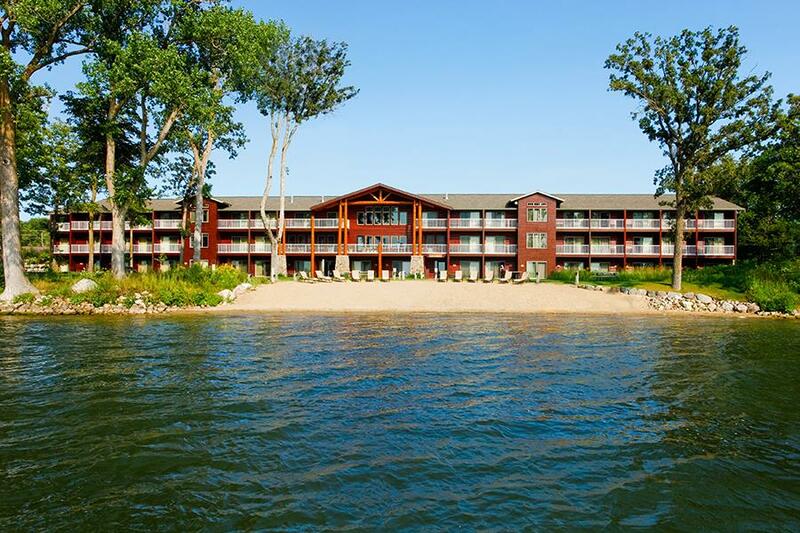 These outdoors activities are available near Rodeway Inn Fergus Falls.